Hi-Rose G Shape Earphone/Earpiece & Microphone. Hi-Rose G Shape Earphone/Earpiece & Microphone. Hi-Rose G Shape Earphone/Earpiece & Microphone. 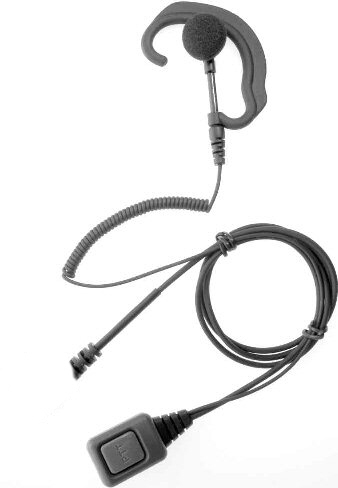 Adjustable ear-bud earphone with shaped ear-hook and in-line microphone/PTT.